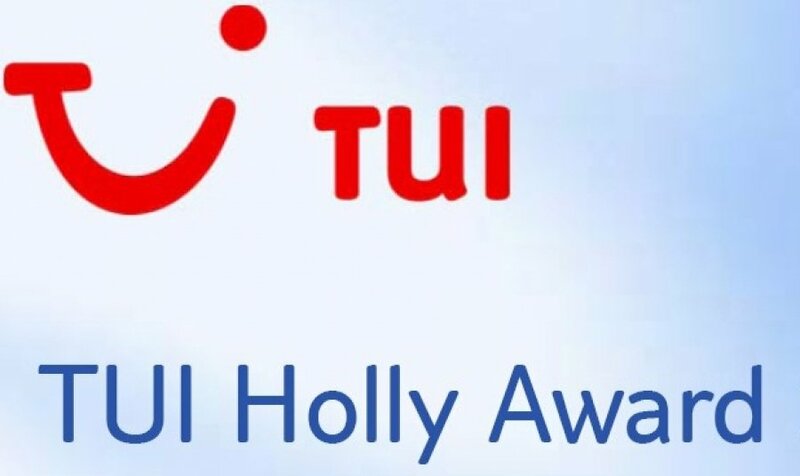 At the annual Award Ceremony, which was held by the German touroperator TUI earlier this week in Berlin, our five-star hotels Jardines de Nivaria have once again received the prestigious TUI Holly 2019, which positions in the top 100 hotels in the world. 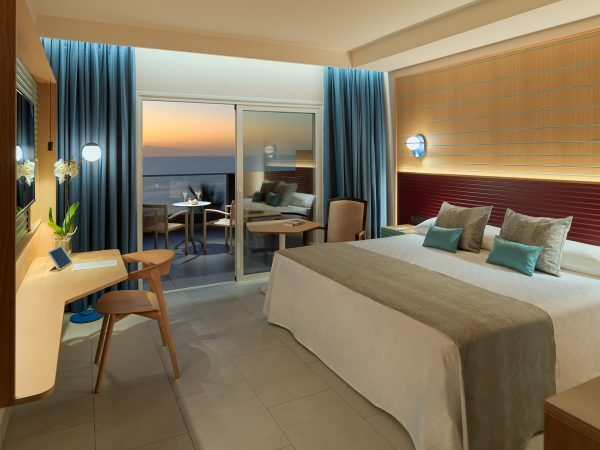 We are happy to present you some more images of our refurbished rooms and their views at Roca Nivaria. 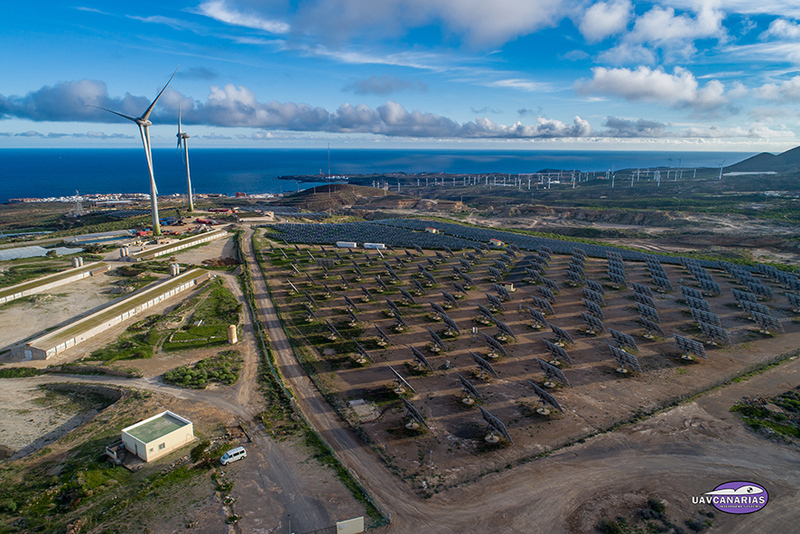 Since the beginning of 2019, at Adrián Hoteles we have added our commitment to the environment, switching to green energy for 100% of our electricity consumption. 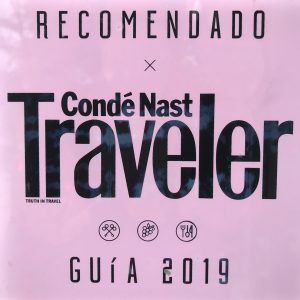 From Adrián Hoteles we are very happy that our restaurant La Cúpula (situated in Jardines de Nivaria Hotel) has been included once again in the prestigious Gastronomic Guide Condé Nast Traveler 2019. 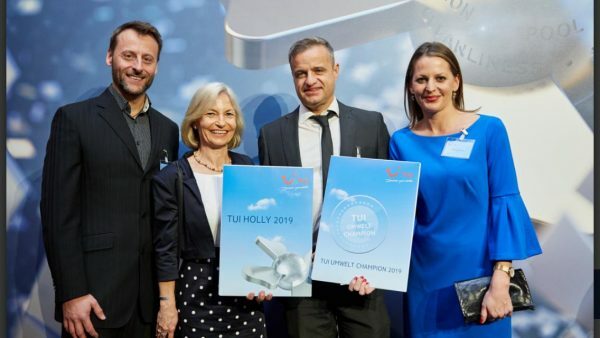 Adrián Hoteles starts the year on the right foot with good news: our five-star hotels Jardines de Nivaria have once again received the prestigious TUI Holly 2019 award from the German tour operator TUI Group. Roca Nivaria GH offers comfortable bedrooms and the new design has been inspired by the contrasts from the Island of Tenerife. With the main features focusing on the Canary Ocean and blue sky, this combination creates a unique, comfortable environment. 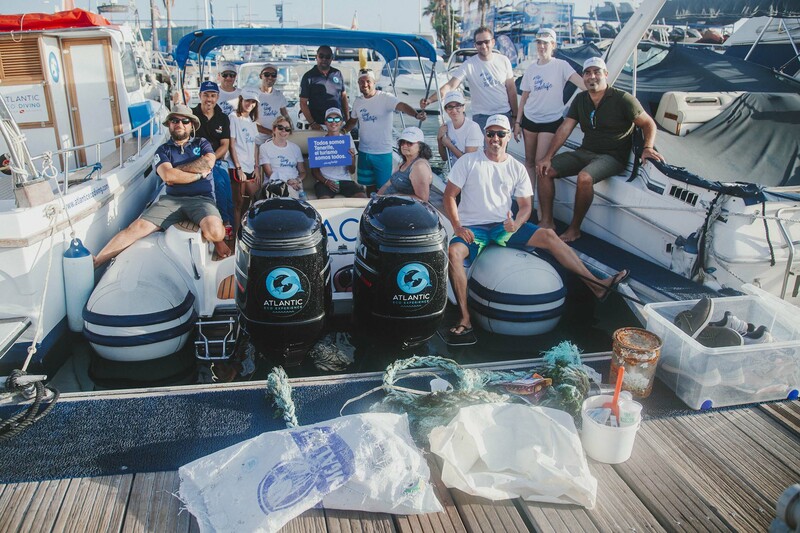 Adrian Hoteles participated in Sustainable Tourism Programme of Tenerife’s Tourism board in cleaning the surface of the sea along our coasts. 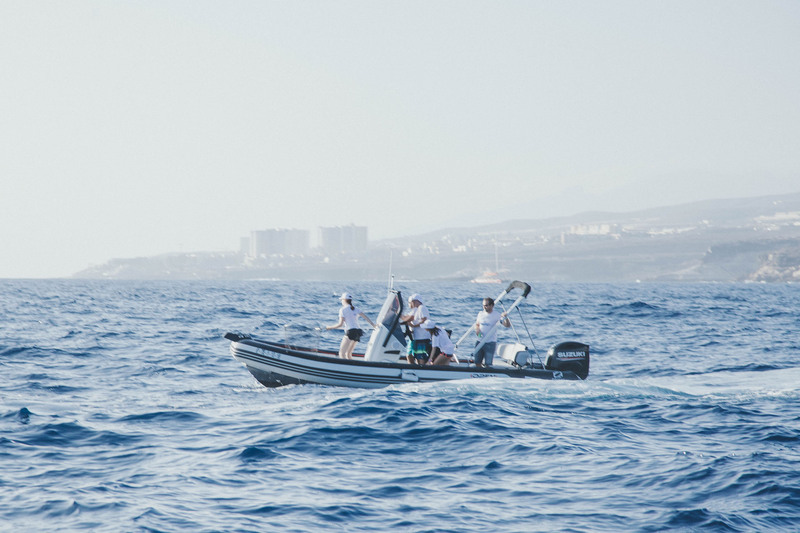 In 2017, the Adrian Hotels Foundation was set up by its patrons Rafael Adrián, Aurora Ruera, Daniel Adrián and Julian Adrián. The Foundation’s purpose was to make a difference and support people who were depended upon in helping children and the elderly. Have you ever wanted wondered how Tenerife and Costa Adeje from the air looks like? Just 10 minutes ride from our hotels, Helidream helicopters operates sightseeing flights from their heliport in Adeje.